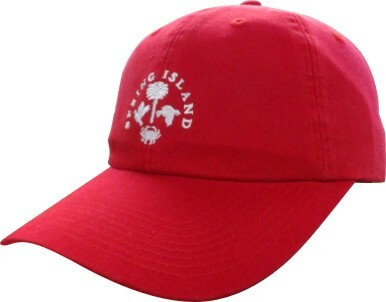 If you’re a business owner, a custom embroidered hat featuring your logo can be a great way to get the word out. Wherever the hat goes is free promotion for you! 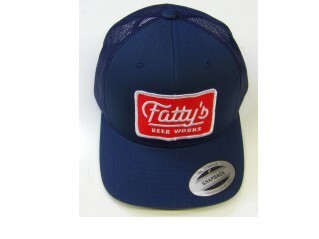 But custom embroidered caps can be great for personal use too. Show off your unique sense of style with a terrific design. 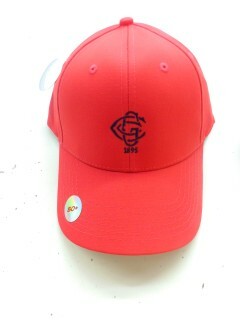 O’Connor embroidery has been the premier provider of custom embroidery in the Charleston, SC area for over 18 years. We have a special love for creating amazing embroidered hats and look forward to working with you. 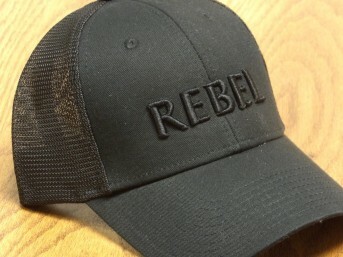 From woven and mounted laser cut felt to micro-puff lettering, suede and of course direct embroidery, we can do it all. We provide small and large quantity orders to meet your demands. You can browse our suppliers’ catalogs to find the perfect hats—or simply get in touch to discuss your needs. We can help you plan your design and offer recommendations for the right items. Give us a call at 843-762-7600 or fill out our online form to get started. Take a look at our embroidery designs and styles to see what we can do. 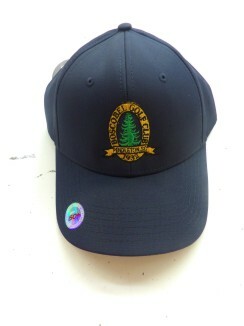 And check out some of the custom embroidered caps we’ve created for past clients below to see the quality of our work and get ideas for your own designs.